SiKanda has worked with at-risk communities in Oaxaca since 2009. SiKanda’s goals are to foster indigenous development, and guarantee a process of self-improvement for the communities they work with. By facilitating access to the materials, skills and capacities they need, SiKanda aims to enable communities to improve their own living conditions and quality of life. The organization integrates “pass-on-the-gift” methodologies, in order to increase solidarity links amongst marginalized groups who experience high levels of discrimination, particularly families living in slums and landfills. 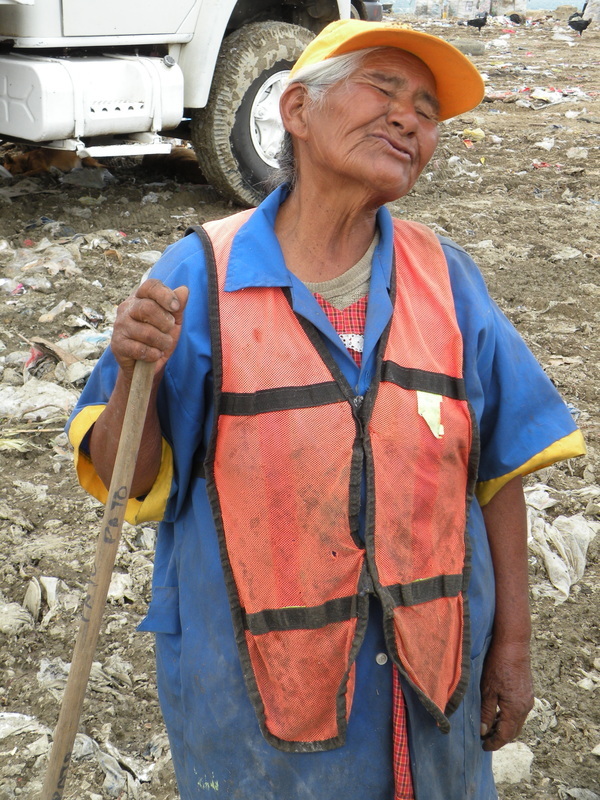 SiKanda pays special attention to ensuring the inclusion of gender perspectives in each project and encouraging the participation of women, children and elders in all programs. 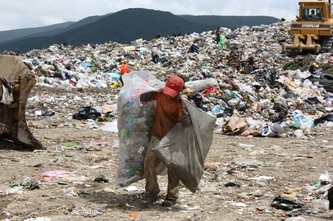 Inclusive Recycling (Worm Power Network) Job skills, capacity building and improved work conditions and income for informal Recyclers. 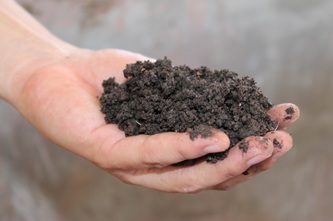 Production and commercialization of worm compost from organic waste. 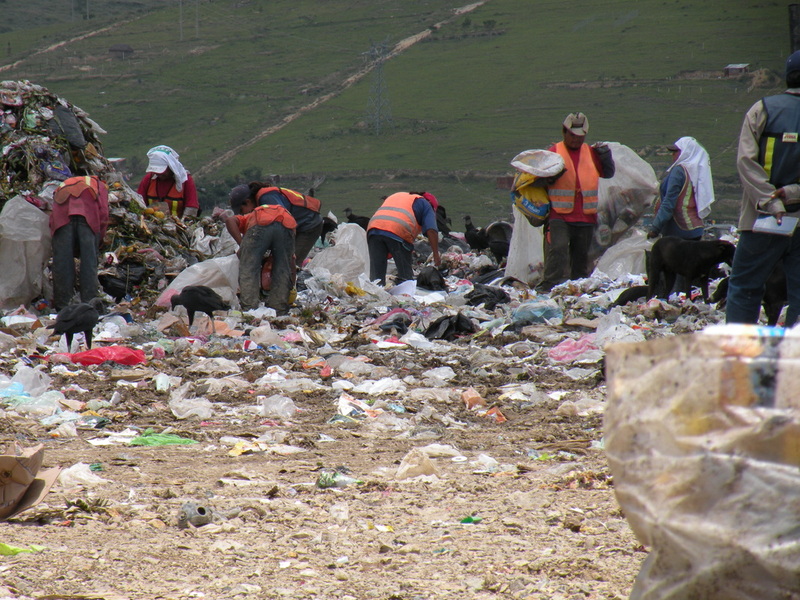 Promotion of collaborative working schemes at a municipal level to improve waste management. 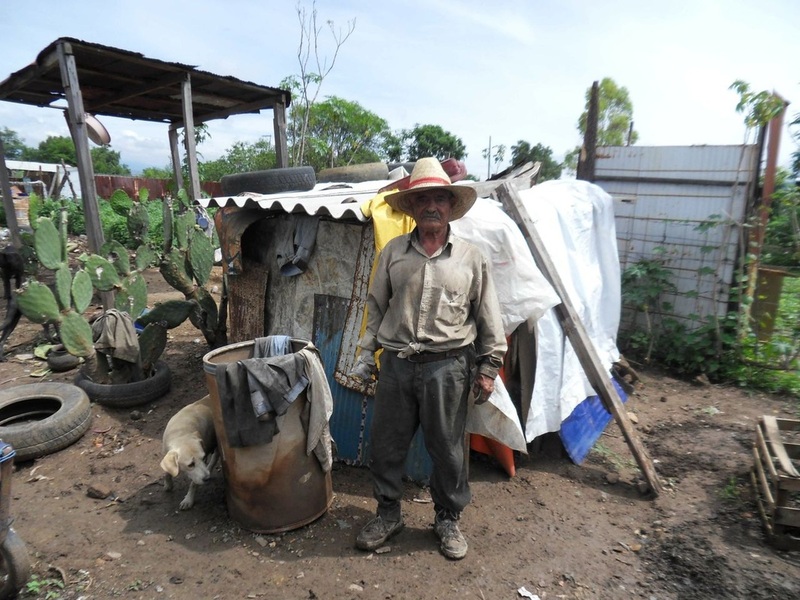 Improves livelihoods and working conditions of informal recyclers in the municipalities of Huajuapan de León (Mixteca Region) and San Lorenzo Cacaotepec (Central Valleys Region). Promotes worm composting for organic waste management and income generation. Advice was provided to the Huajuapan Recyclers in order to set their non-profit association and improve their working structure. 90 Recyclers received training in vermiculture, gender, conflict management, etc. 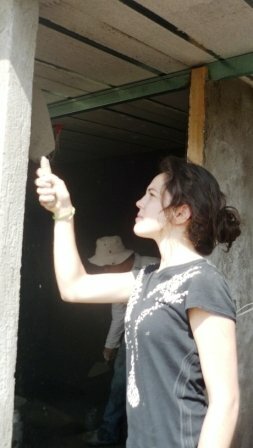 Exchange of knowledge and experiences with the Recycling Cooperative Arcobaleno, from Turin, Italy. 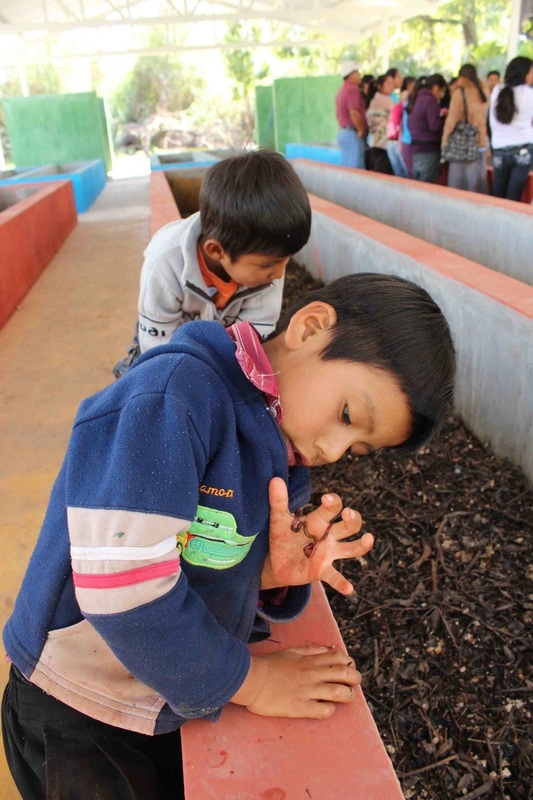 250 tons of compost produced monthly.. 30 tons of solid waste recycled each month at the Center for Solid Waste Treatment (CITRESO) in Huajuapan. A worm composting area was set at the landfill in San Lorenzo Cacaotepec. 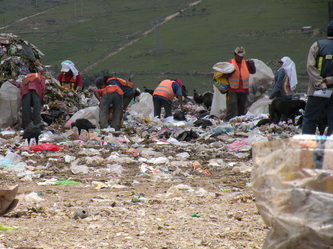 800 people watched the documentary “Pepenadores: Living Off Trash”. Knowledge exchange and training for Recyclers with graduate and postgraduate students of Industrial Design from the Gestalt University of Xalapa, Veracruz. 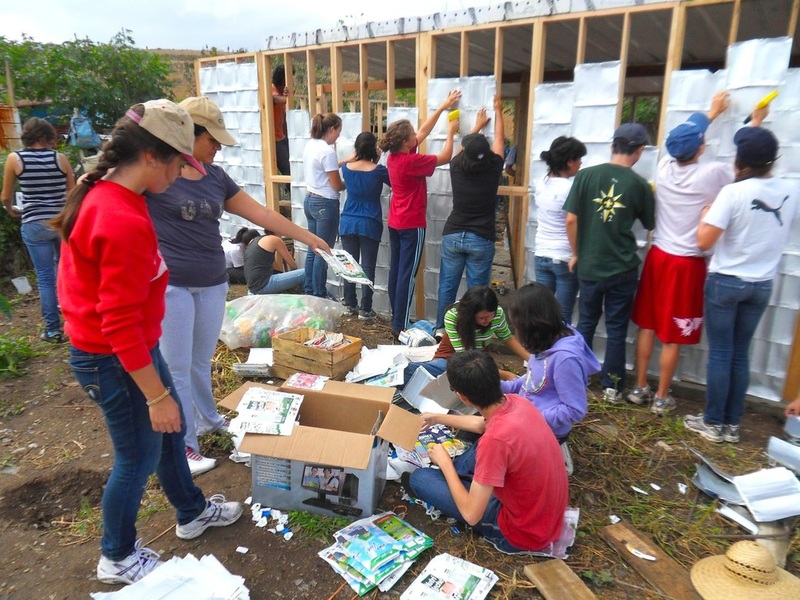 Day of Recyclers at Casa de la Ciudad, with the participation of Recyclers form San Lorenzo Cacaotepec. 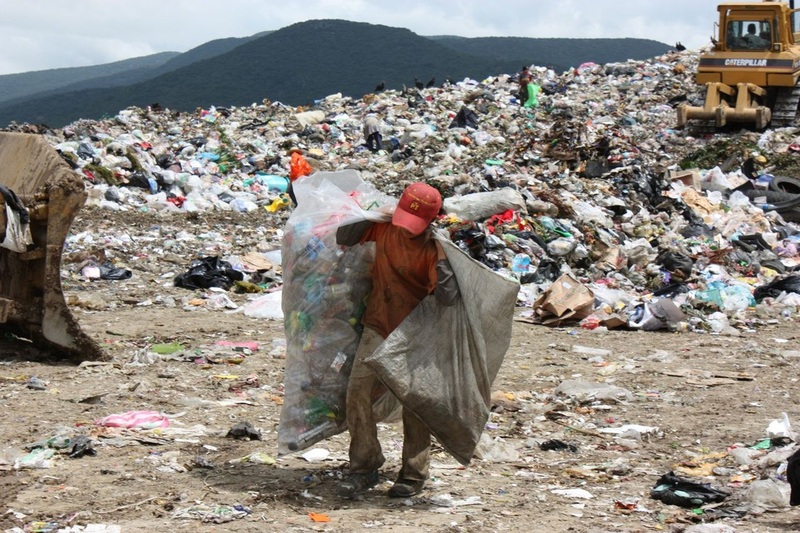 Two videos, which are in Spanish, describe the remarkable advances in the lives of the pepenadores/recyclers who work in the municipal dumps as a result of SiKanda’s work helping them organize and develop collaborative relationships with the local governments. 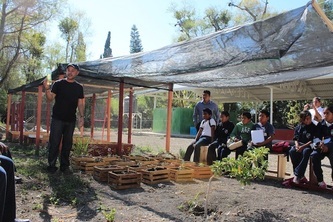 Worm-Action Center A training and demonstrative center that makes food gardens and proper waste management techniques available for children, youth and adults. It promotes environmental education through workshops aimed at schools, groups, communities and other organizations. 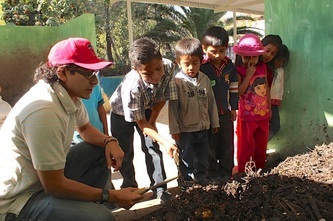 Environmental Education We promote environmental education and sustainability. 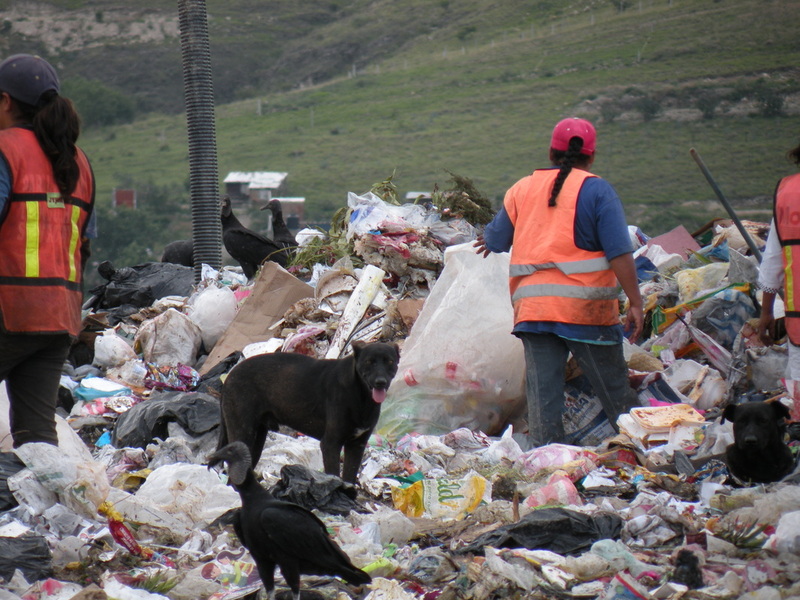 Improved urban waste management for schools and families. 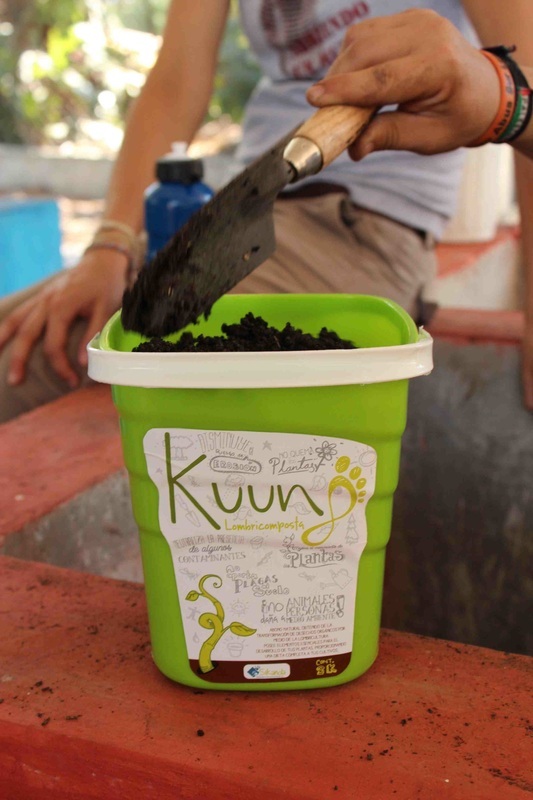 We transform organic garbage into fertile soil through worm compost. 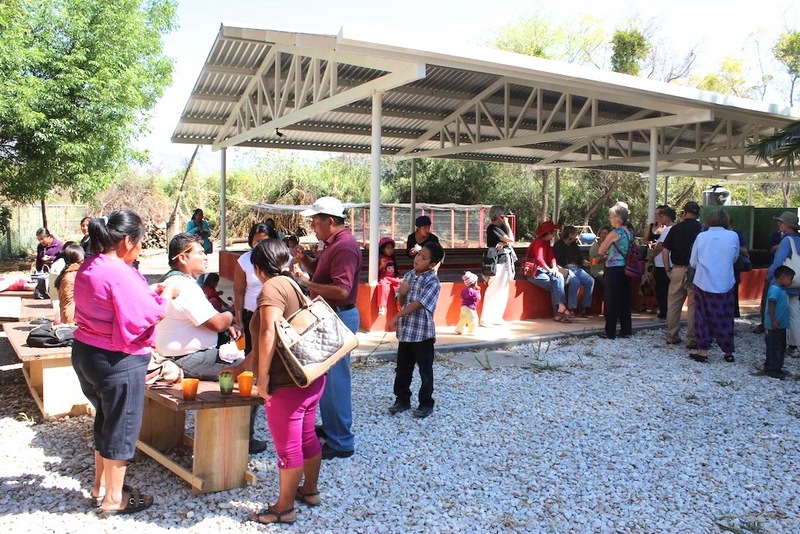 Social cohesion Community organization and participation to improve public policies. We promote tolerance, respect and acceptance. We foster links between different groups and communities, promoting their empowerment and fighting discrimination. Awareness raising actions and social prevention of violence. Youth Leadership/Girls on Bikes Bikes are powerful tools to prevent violence, create community and empower youth, particularly women. Girls on Bikes is part of the training program for the Youth Leaders Team. It promotes autonomy, mobility and the empowerment of adolescent girls. Cycling strengthens their self-esteem, but doing it as a group empowers, unites, and generates community ties. 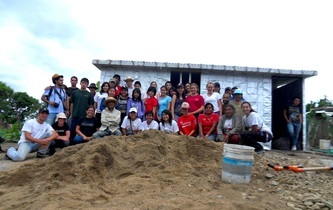 With this project, we tackle gender barriers and promote gender equality in the community. 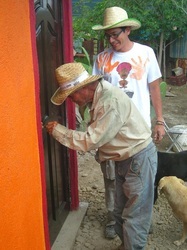 Food Sovereignty Promotion of local food production. Public policy advocacy. 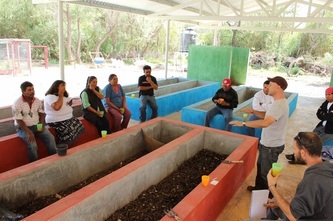 Training on nutrition and urban agriculture. 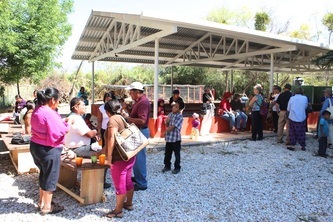 Strengthens the organizational capacities of marginalized communities, promotes local food production and public policy incidence for food security and sovereignty. The Project “Eco-houses for Hope” looks to improve housing of the recycler families that reside in Oaxaca City’s municipal landfill and live off the manual recollection and sale of recyclable materials. 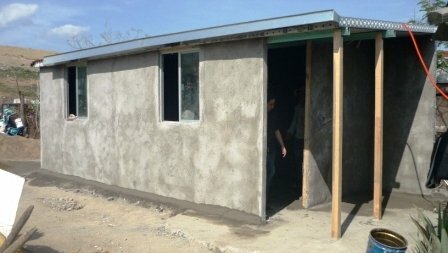 Using a certified technique, SiKanda is training the community and building the houses in collaboration with beneficiaries in 2013. 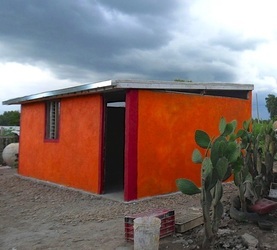 The project is innovative because the houses use up to 50% of recyclable materials, to build a durable and decent house for a family; improving their self-esteem and saving them monthly costs on house reparations. 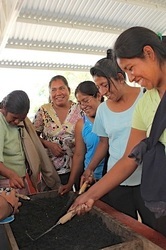 The women whom the project works with live in communities where there is very little opportunity to learn new skills, receive adult education, or pursue new sources of income. Many of them are young single mothers and consequently responsible for bringing in the household income. 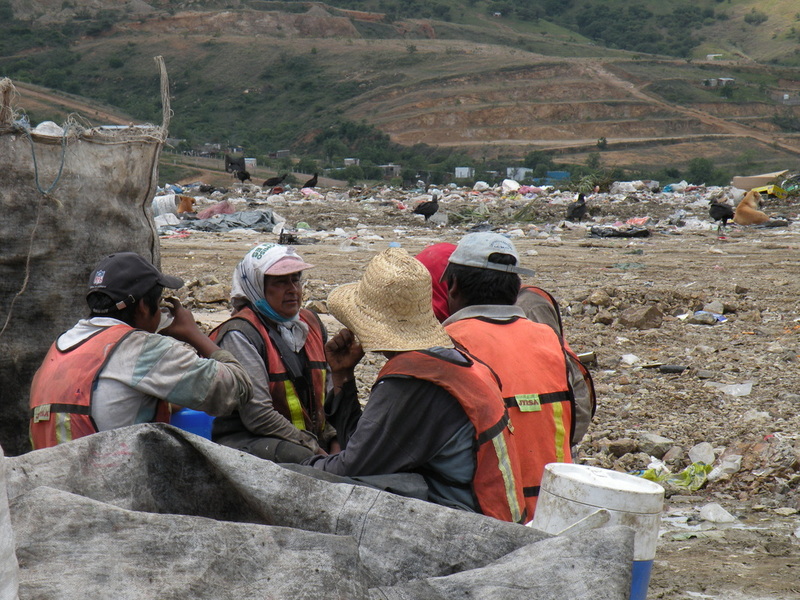 Their communities and local authorities do not recognize the important environmental work these families do, and continue to call them ‘scavengers’, perpetuating the stigma attached to their livelihoods. The recyclers have highly deteriorated housing as a consequence of the climate and land with meters of trash that doesn’t allow for proper drainage, plumbing, or paving. 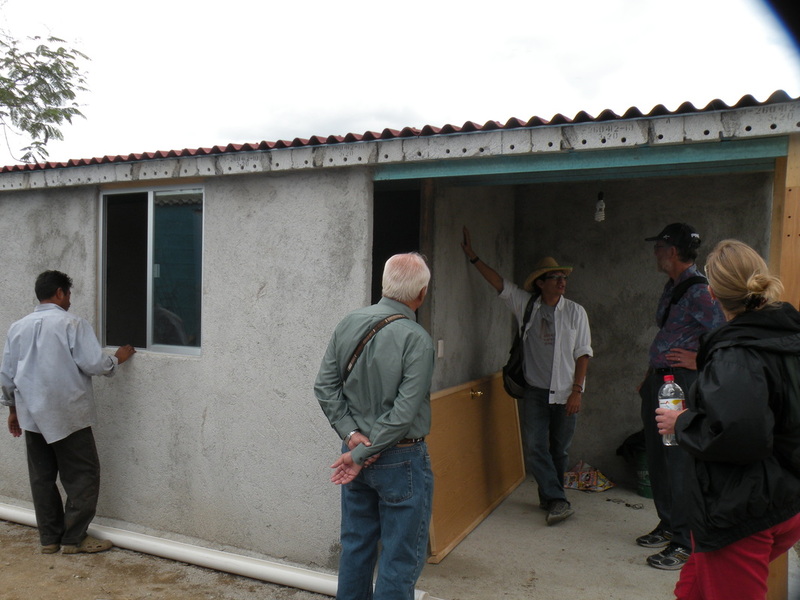 One third of the houses (12 of 40) are made from deteriorated materials that were thrown away, such as metal laminate and cardboard. 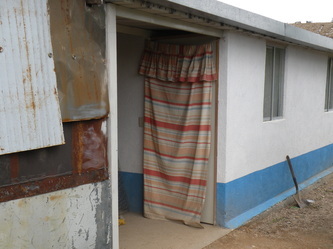 This housing becomes the center for the spread of infection for the families. The families in the area where SiKanda works have expressed a strong desire to learn how build new houses out of the recyclable materials in the dump. 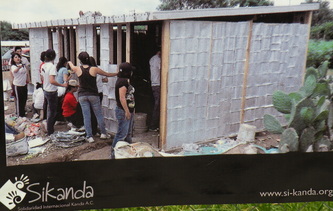 Using a certified technique, SiKanda has built 7 Eco-houses using conventional and recycled materials and seeks funding to complete the final 5 Eco-houses in 2013. Project Update (July 2013): Phil McManus, Jose Carlos Fajardo, Carolyn McNulty and Karen Cane recently visited SiKanda's Eco-Houses for garbage workers project. Karen Cane's photos contributed to the slideshow below. An estimated 1,800 people attended training workshops in vermiculture, recycling and organic agriculture. 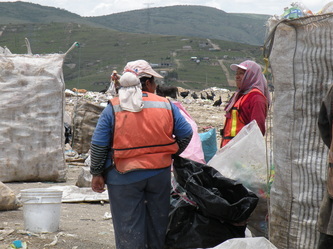 Through the training that took place in schools and communities, knowledge and techniques were transmitted about waste management to families who live in areas with high levels of uncontrolled accumulation of waste. 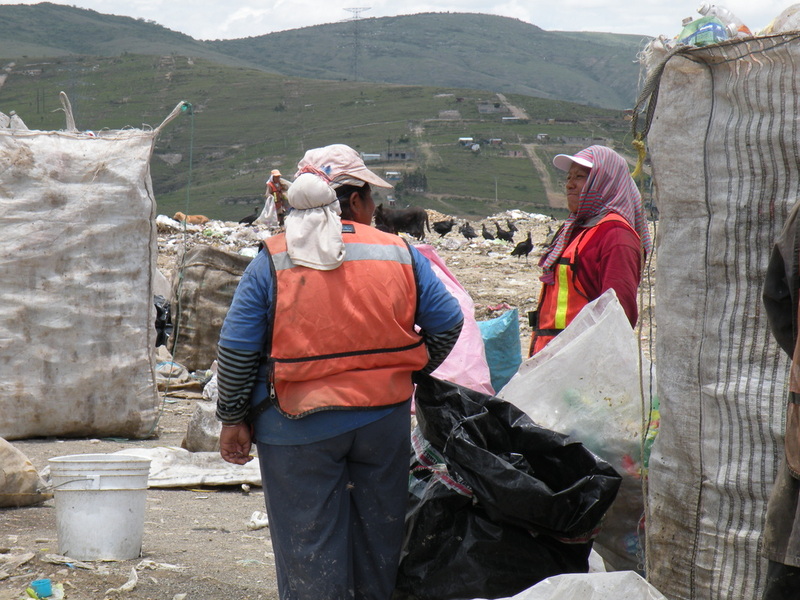 During follow-up visits, interviews and feedback sessions with beneficiaries a clear reduction of waste was observed and registered. 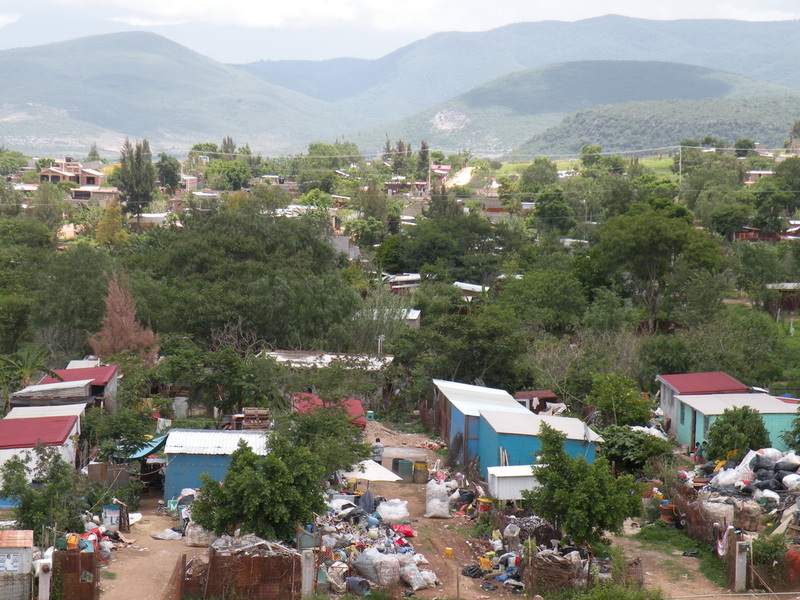 Likewise,community gardens were built in schools and vegetable gardens for recyclers of the landfill of Oaxaca. 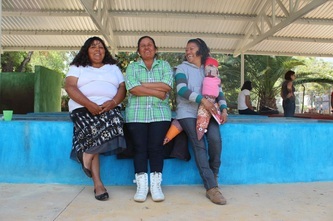 Project beneficiaries have improved the nutrition of their families and some participants were able to sell their vegetable surpluses to other community members.